Many businesses professional are not aware of this marketing tool i.e. Inbound Marketing, it’s still new and people have lots of cynical or skeptical regarding the same. But actually, it’s very approachable for your company. As we have moved into a digital world and this is the time to access your inbound marketing efforts. 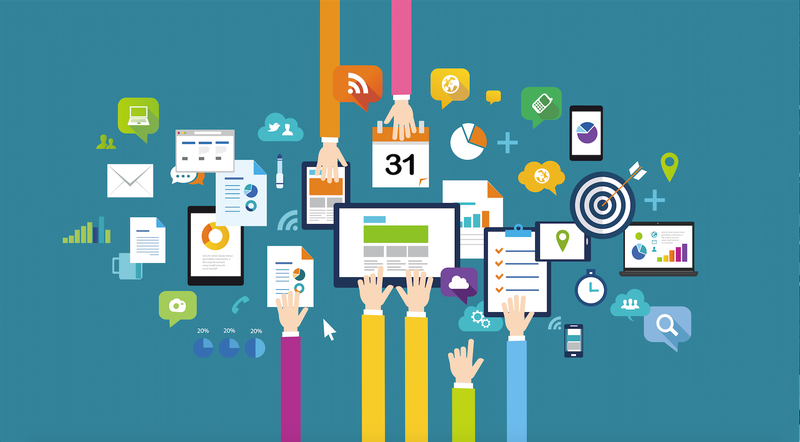 Firstly, You Should Know – What Is Inbound Marketing? “Inbound Marketing” is a technique that gives value to your customers through beneficial content and interactions that are relevant to them. It is all about exploring various opportunities for content marketing and driving traffic to your sites. 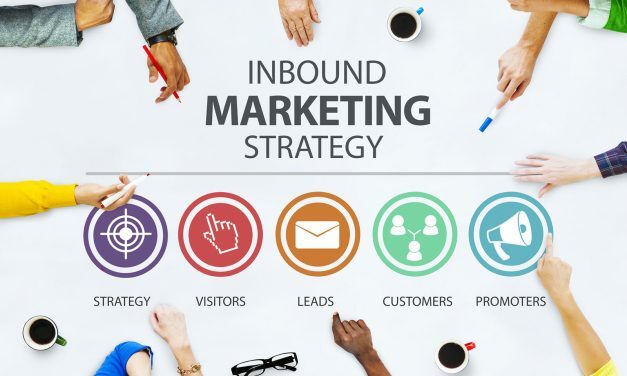 The successful theory of ‘Inbound Marketing’ is to develop content for your audience and your audience would like to share with your friends through social media. The content should be targeted to your audience. It should be valuable and address to them, it means you should understand what your target audience needs or like to read. Lastly, it should be well structured. You need to create highly effective content that brings huge Traffic + ROI. Content should be simple and catchy at the same time. Use the right keyword. Firstly, you need to analyze your audience are searching for information. For example, some people like to read about entertainment gossip sections, so try to write at least one content on that and share it on social media. Your aim should be getting on the first page of search engine result page. Use the most selected keywords in your URLs, meta tag, title tag & description tag and page titles. Google has its own process to rank websites. One of its processes is to see how many inbound links the site has earned from other websites. This is known as Link Building. If you want your website is rank above your competitors, so your webs [page should follow the Google process to rank sites for a given keyword. 84% of small businesses are predominantly using Inbound Marketing. 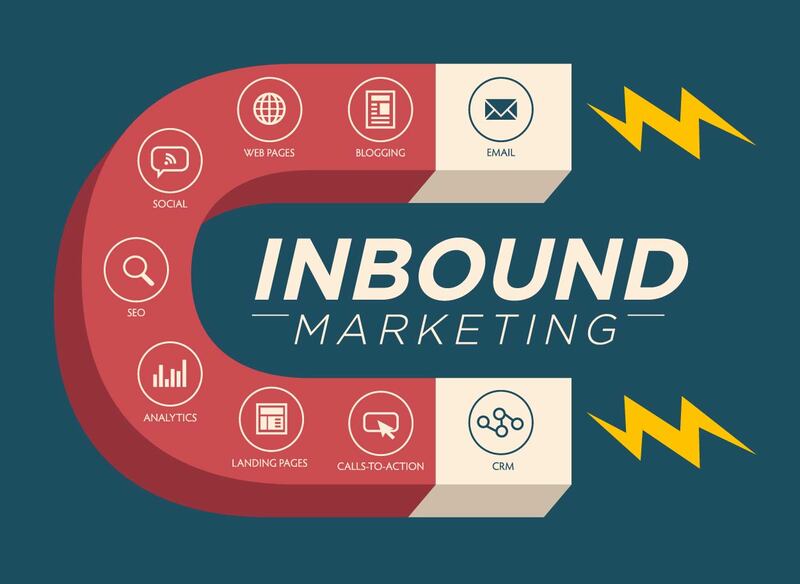 Inbound Marketing is becoming more sought after day by day. Your competitors are already using Inbound Marketing to generate and convert leads because they know it works. If you don’t implement it, you’ll fall far behind, losing out on potential clients and converting less leads. Tools like Google Analytics will help your Inbound Marketing strategy from content creation to lead realization. All kinds of data can be collected like, page views, impressions, bounce rate and so on it is used to measure the success of goals. This Inbound Marketing is giving you a chance to listen better and develop an understanding of customers. This is the most effective strategies in today’s internet community, and if you’re not using it, then there are high chances that you’re missing a key opportunity to develop relationships with your potential customers. Lots of planning and execution is required to get the success in your Inbound Marketing strategy. So go ahead. 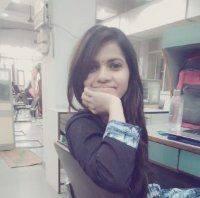 Give your best efforts, do analysis, give proper keyword, select the best and good quality of images, write catchy headline and content. Just plan accordingly and do it correctly and your content will be viral in no time.